TheArmenianKitchen.com : A Candy to Commemorate the Soul of the Departed – Do you know what it is? A Candy to Commemorate the Soul of the Departed – Do you know what it is? 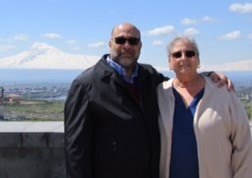 A request was presented recently by Sato Moughalian, not just to me, but to any Armenian would might be able to help. Since I was unable to answer this, I asked my parish priest, Father Paren Galstyan, who provided some guidance. Father Paren suggested it could be a type of cookie or even halvah which is sometimes offered after a funeral in some regions as a way to soothe grief or indicate new life. He said that since traditions can vary greatly from one region to another, he couldn't offer the name of any sweet in particular. After I relayed Father Paren’s thoughts to Sato, she provided some more information which might shed some light on this matter. Sato hopes a reader of The Armenian Kitchen might be able to provide an answer. 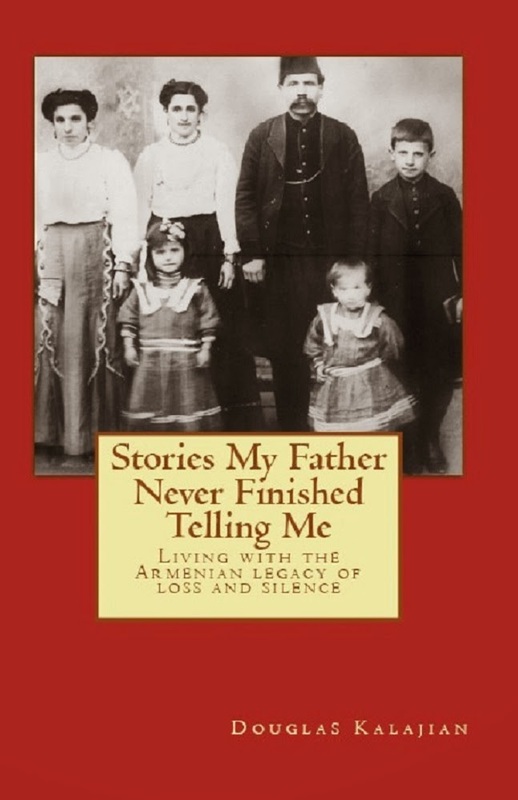 “I'm currently writing the biography of my grandfather, the Kutahya ceramist David Ohannessian, who, after being deported in 1916, established the art of Armenian ceramics in Jerusalem in 1919. He spent his youth in Eskisehir, in western Anatolia, about 200 miles southeast of Constantinople (Istanbul). Specifically, when my grandfather was a boy, he was sometimes asked to sing at funerals (our family is Armenian Orthodox). Afterwards, the family (or perhaps the priest on behalf of the family) would give him this milk-white candy as a reward. Eskisehir did have a big sugar factory, although I'm not sure when that was established. If it was already there in the 1890s, candy made with white sugar might have been a very special treat. My mother's entire descriptive phrase was: ‘hard milk-white candy broken into large pieces that the bereaved family prepared as madagh for the soul of their dear departed.’"
When I read the updated description, I immediately thought of Bonomo’s Taffy, but that candy hadn't been created until 1912, by Herman Herer in NY. So, this candy wasn’t around long enough to be part of any Armenian tradition, nor was it available in the region in question at that time. There you have it, the story as it was presented to The Armenian Kitchen. Readers, ‘the ball is in your court’. If any one of you can help, please email your thought(s) regarding this request to me: robyn@thearmeniankitchen.com. Thank you Robyn and everyone else, for your ideas! I'm so grateful for your help! Any time, Sato. I hope one of these suggestions is what you you were after.